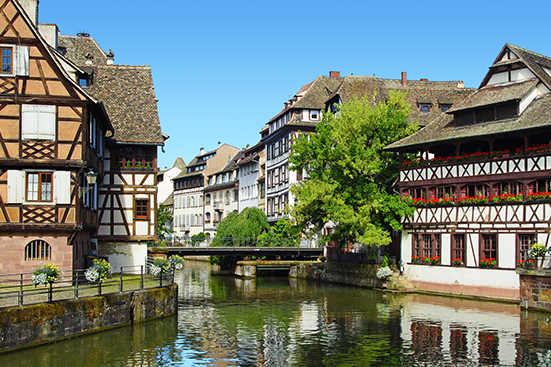 Because of the historical background of this dual culture (French and German), Strasbourg presents a different aspects from other cities in France. 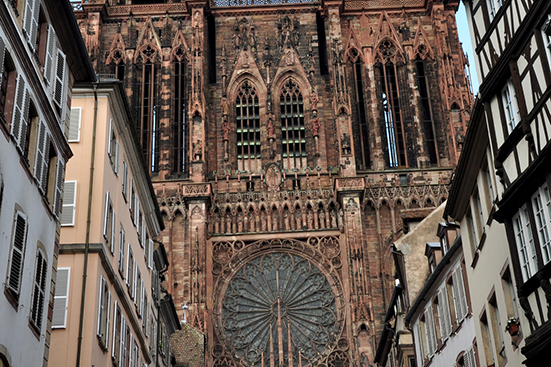 It is also one of the capitals of Europe: the headquarters of the European Council, the European Court of Human Rights and the European Parliament are located in Strasbourg. 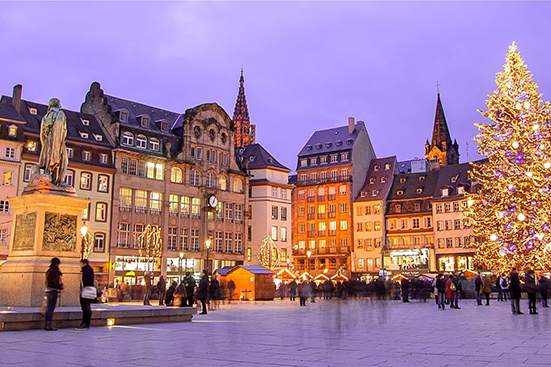 Every winter, the world-famous Strasbourg Christmas Market is also one of the most important activities to attract visitors from all over the world. The Alliance française de Strasbourg was founded in 1947. It is located next to the Museum of Modern Arts, and 500 meters from the railway station. The unique urban style will undoubtedly make your French learning journey more exquisite and diverse! In case of modifications of the above prices, the announced prices by Alliance Française de Toulouse shall prevail.